On Tuesday, a Japanese Air Self-Defense Force F-35A fighter jet crashed into the sea off Aomori Prefecture, northern Japan. The crash is the first ever reported for an F-35A, a state-of-the-art fighter jet with stealth capabilities. The accident may affect Japan's plans to improve its defense systems. According to the JASDF, the pilot was flying a training mission before dropping off radar at about 7:30 PM. The plane had been flying with three other jets, separated into two groups to perform an offense-defense exercise. The pilot was a veteran with 3,200 flight hours and was the chief of the mission. The JASDF says he told the other pilots before the crash that he was cancelling the mission. The other jets were flying some distance away and didn't see what was happening. The F-35A is equipped with an emergency ejection system, but SDF officials say they received no sign it had been activated. They say the pilot may not have had time to follow evacuation procedures. Officials say parts of the jet tail were recovered from the area. A search for the pilot is ongoing. The F-35A was jointly developed by the United States and eight other countries. The JASDF is in the process of making it the main fighter jet of its fleet. The jet uses stealth technology and is often referred to as a stealth fighter. The fuselage's round shape and special coating defuse or absorb radar signals, making it difficult for enemy radars to detect its presence. The Defense Ministry plans to introduce 105 F-35As in the coming years. They are estimated to cost 11.6 billion yen each. 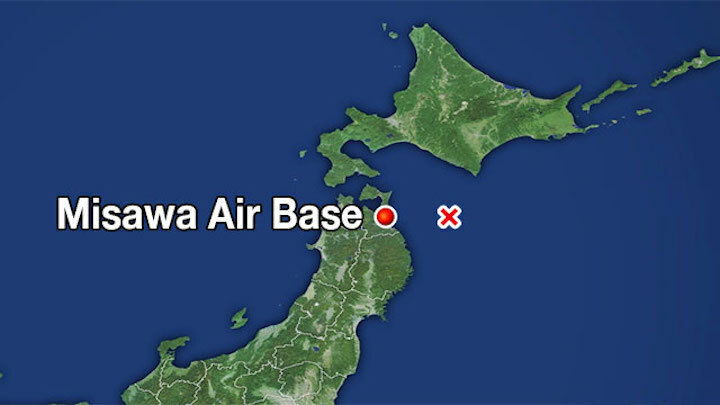 The jet involved in the crash was stationed at Misawa Air Base. It was the first plane assembled at a plant in Aichi Prefecture. Deployment of F-35As at the base began in January, 2018 and there are currently thirteen based there. The Defense Ministry has decided to ground the remaining twelve for the time being. Members of the ruling Liberal Democratic Party's security division have agreed to ask the government for assurances that the accident does not affect plans to improve defense equipment. Retired Lt. General Toshimichi Nagaiwa, a former fighter pilot, says the accident could affect the Japan-US alliance. "The alliance is at its strongest when the two countries demonstrate their maximum capabilities," he says. "The accident will affect the alliance significantly if it leads to a delay in Japan's F-35 program." US military patrol planes and ships are taking part in the search for the plane and pilot. Nagaiwa says the US military is involved to protect information about its most advanced aircraft. "Lots of countries are probably interested in the accident, from the viewpoint of the intelligence," he says. 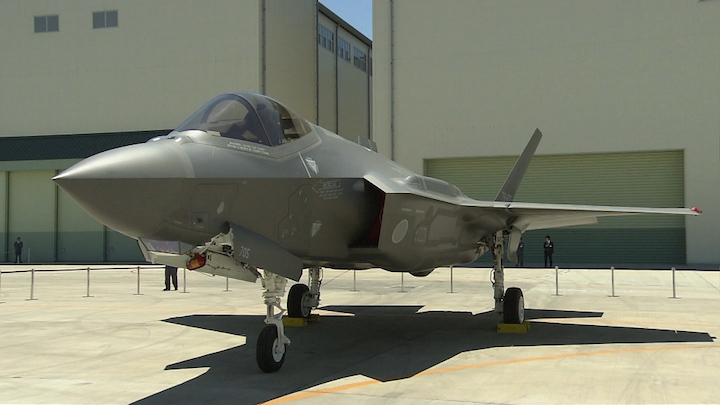 "The F-35A is expected to be a big boost to Japan's air space security. Therefore, it's imperative to identify the cause of the crash to prevent a similar case."